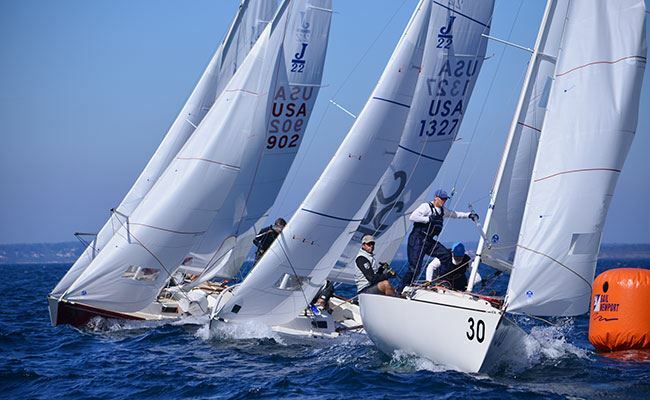 Education is an important factor of NCWSA's mission "to encourage women to become more actively involved in sailboat racing through regattas and clinics, and to create a spirit of good fellowship among members." Here are some of the exciting educational opportunities available to NCWSA members. You must be a member of NCWSA to attend the Beginning Racing Series. Click here to join NCWSA. NOTE: Attend One, Two, or All Three classes. BOOKS: These are the SAME books we used last year! Books are NOT required - they are for your reference only! *Cost does not include the book. Who should attend this course? Racing sailors (skippers and crew) who have been in at least 15 races. Taking the "scary" out of Spinnakers! 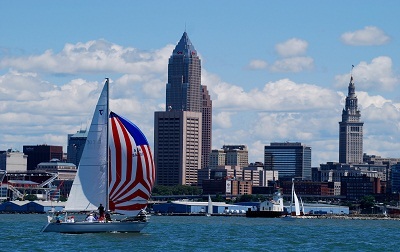 • Want to sail PHRF, but don't have anyone onboard that knows how to fly a spinnaker? • Want to understand better about everything that's going on when flying a spinnaker? This clinic will help you learn how to rig, set, fly, and douse a SYMMETRICAL spinnaker. The clinic will be held on Tartan-Tens, and every participant will see and experience all aspects of using a spinnaker. Who should register? Anyone who needs or wants to know how to use a Spinnaker. You do NOT have to be a member of NCWSA to participate in this clinic. Women registrants will be given priority, but men will be allowed to register and participate as space allows. 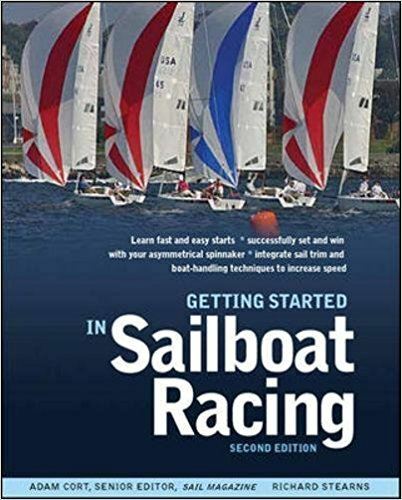 Want to learn to drive a racing sailboat? Want to be a better skipper? Who should register? 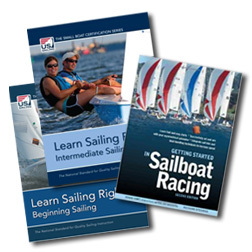 Those who wish to learn to skipper a racing sailboat, or how to be a better skipper. NOTE: Women who are NOT members of NCWSA are welcome to participate in this clinic.